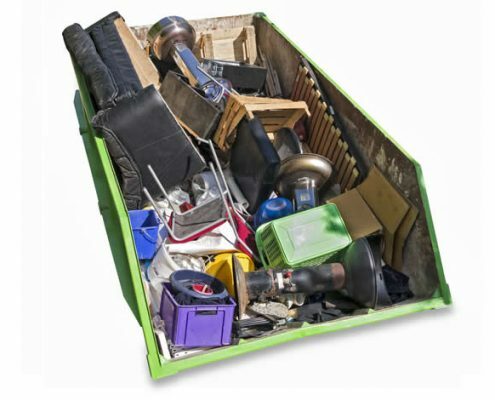 Maybe your house in Willesden needs de-cluttering or the garage or loft needs clearing of all the excess junk, debris and litter. Perhaps you’ve just fitted a new kitchen or bathroom and need to dispose of the old one. Is your Willesden business having a refit or do you have an ongoing waste stream that needs clearing regularly? Have you just taken over a shop or office that’s full of litter and debris that needs removing? Are you a property developer in Willesden that needs your site kept clear and free of debris, garbage and trash? If so, Metro Waste provide a range of skip sizes to choose from, so you can pick the size that’s right for you. If any of the above scenarios apply to you, get in touch with Metro Waste to see how we can help you clear away your waste in Willesden, North West London NW10 and NW2. Service summary: Skip Hire in Willesden NW10 and NW2, North West London. Cheap skip prices with a range of sizes. Is hiring a skip in Willesden not an option? There are times when a skip just isn’t suitable for the job. Our Willesden rubbish clearance service is a great alternative. We’re fully insured and are a Licensed Waste Carrier with the Environment Agency. Willesden Green is a running joke in the cartoon Danger Mouse. The Last Detective (2002) was set and filmed in and around Willesden and used the Rising Sun pub as its central location. The TV programme Jonathan Creek is regularly filmed around Willesden. BBc sitcom ‘Lead Balloon’ starring Jack Dee, is mainly filmed in Willesden. Willesden was the first location of Zomba Records. It became internationally famous for releasing the music of global artists as Jazzy Jeff and the Fresh Prince and Britney Spears. The family who share their house with a ghost in the BBC’s 1992 Sitcom ‘So Haunt Me’ lived on Meadow Road in Willesden. Ronald Coase, who won a Nobel Prize in Economics, was born and lived in Willesden. Willesden was the location of Morgan Studios produced several well-known rock albums by artists such as Yes, Led Zeppelin and Supertramp.